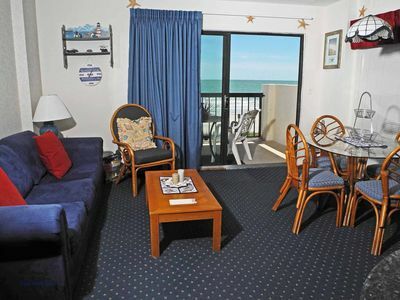 Oceanfront suite features a master bedroom with king-size bed, TV, and deluxe bathroom. 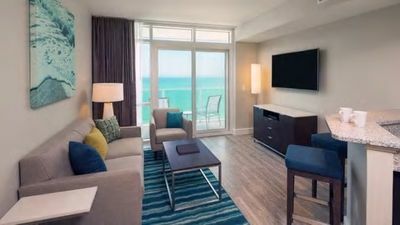 The second bedroom includes two queen-size beds and bathroom with a shower/tub combo. 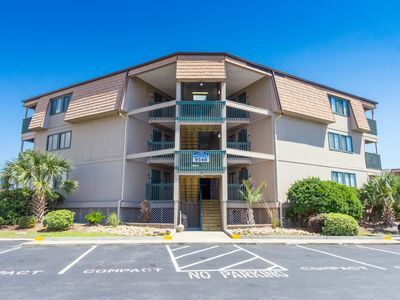 The suite offers a generous living room with a sofa bed and balcony, as well as a full kitchen with a stove, microwave, dishwasher, dishware and utensils, and washer/dryer. 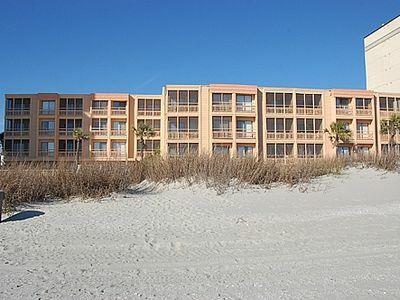 Valet and offsite parking available but not included. 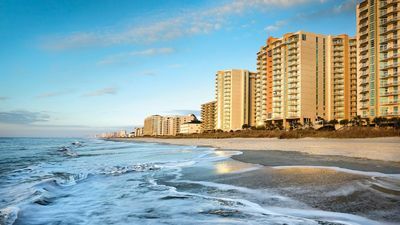 On The Beach With Out Being On The Beach !!!!!!!!!!!!!!!! 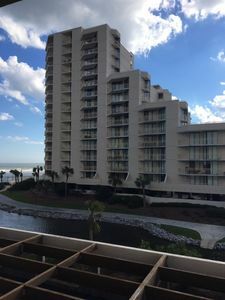 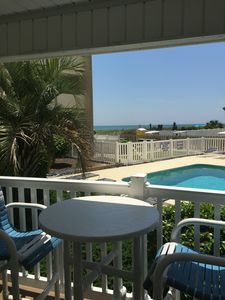 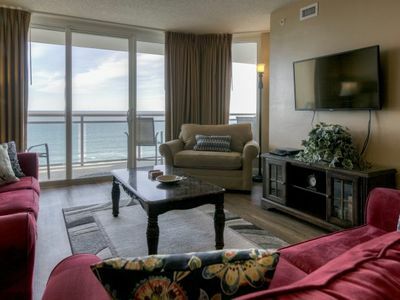 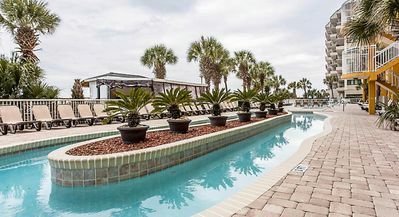 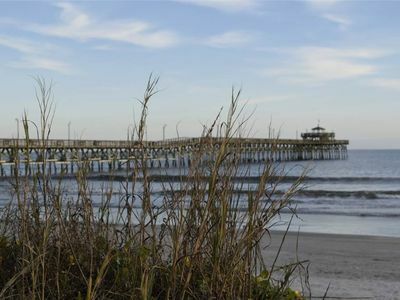 Gorgeous Oceanfront 3 Bedroom Condo, AshWorth 1307! 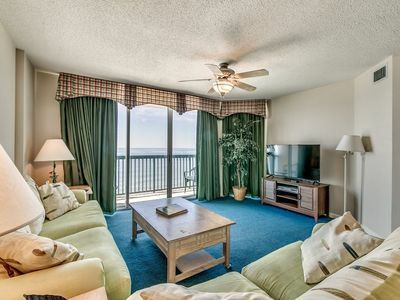 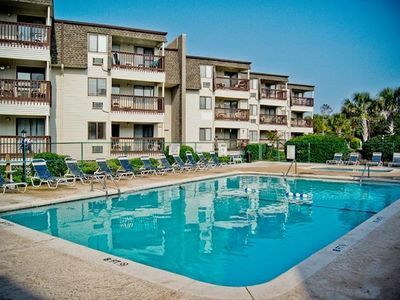 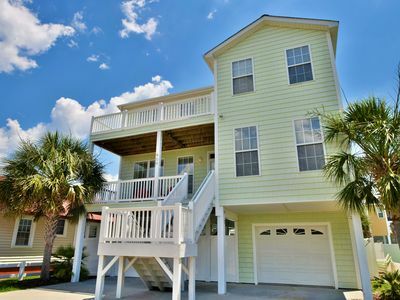 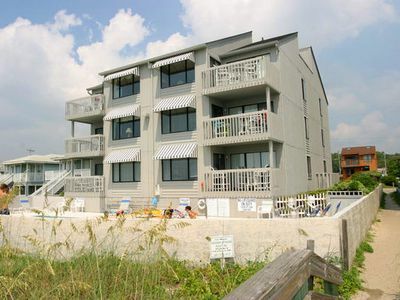 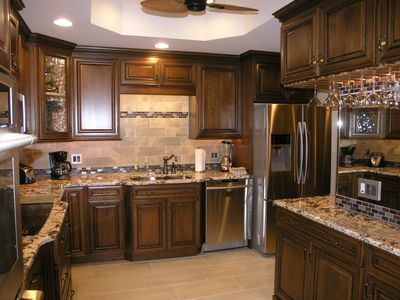 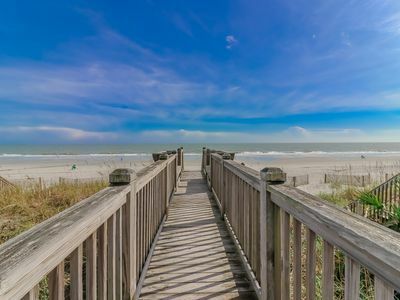 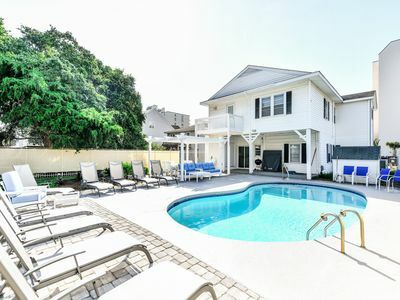 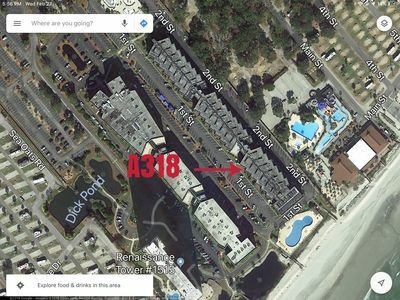 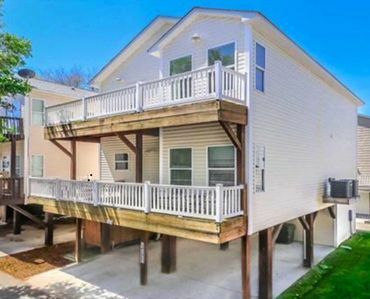 Bahama Sands - 904 Luxurious 3 bedroom, ocean front unit in the heart of North Myrtle Beach! 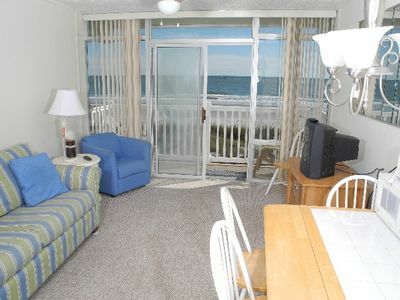 Ocean Boulevard: Your Beach Vacation Destination!